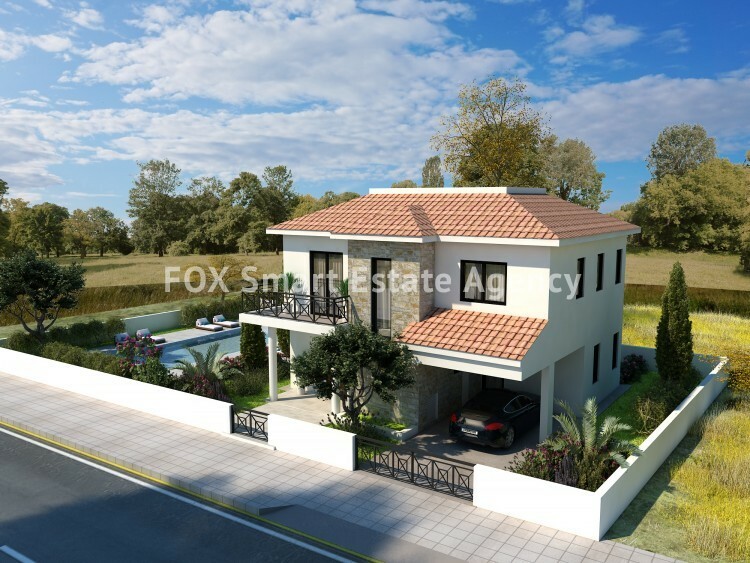 Four bedrooms detached house in Voroklini Gardens, 800m from the beach. 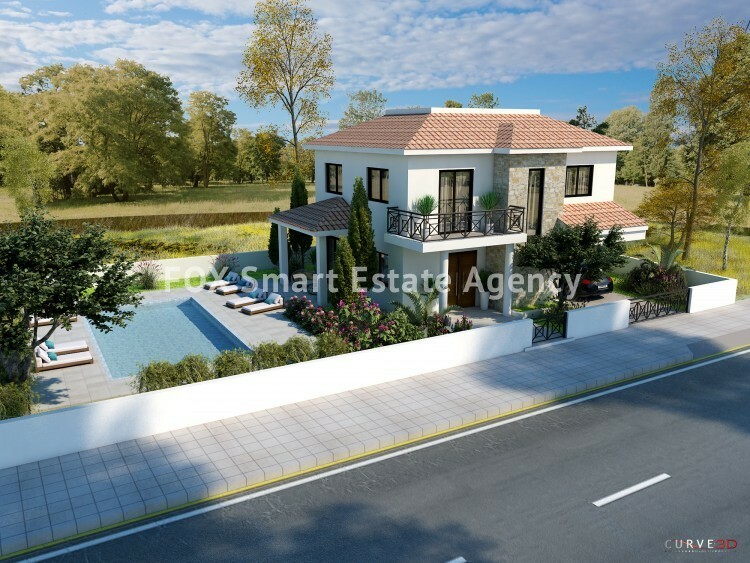 Modern open plan living, dining and kitchen, tiled pool, barbeque, car port, storage room. 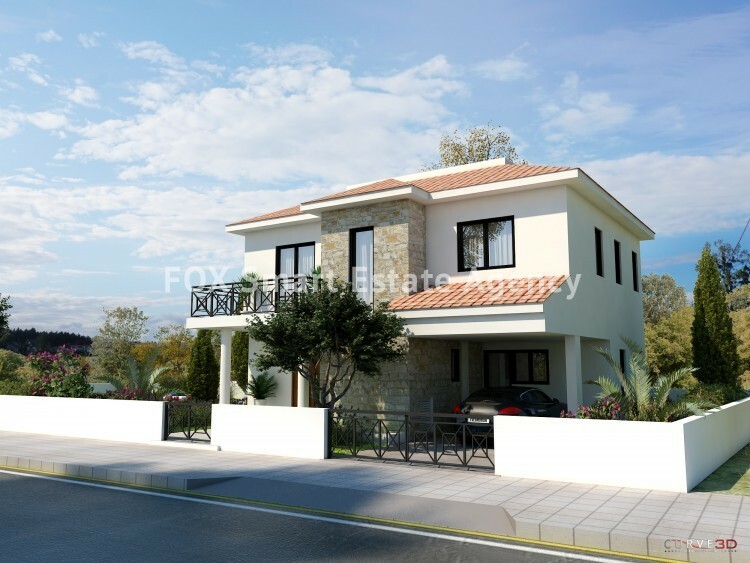 Four bedrooms, en suite master bedroom, two bathroom, three toilets. 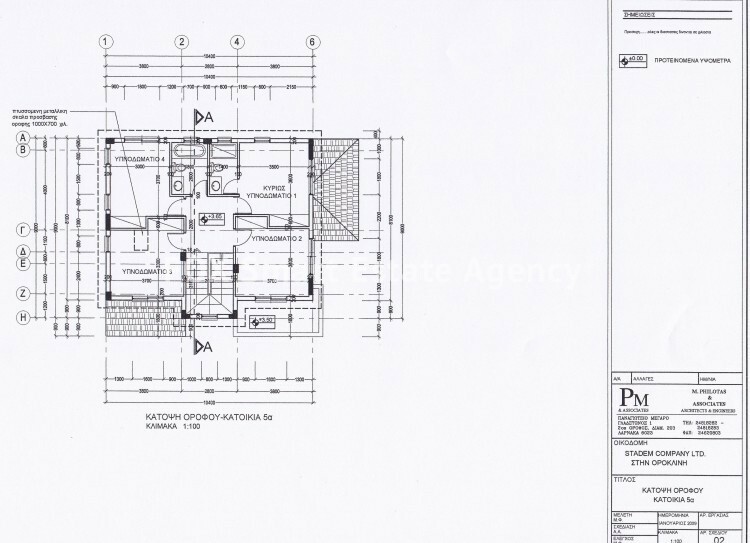 immediately, with completion in 12 months. 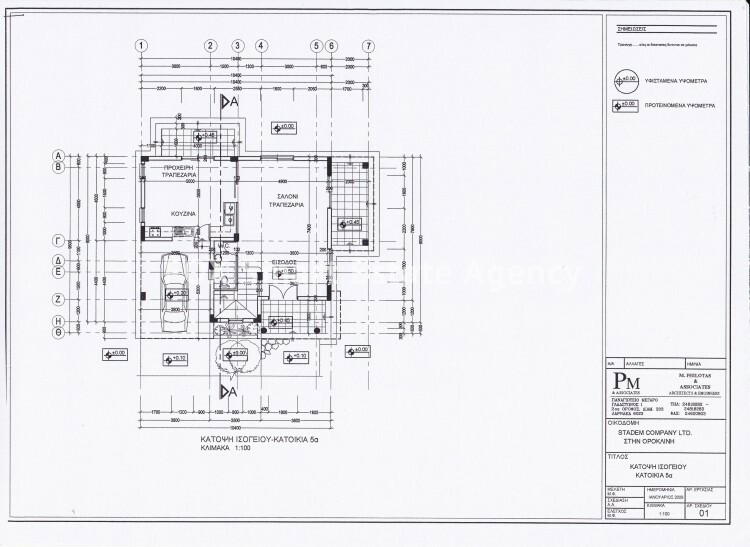 Plots are from 260sq.m to 490sq.m.and prices from 325,000euro to 415,000 plus vat.